Longer BEGIN. snippets … can you stand it??? Or download JR4DA’s amazing mp3s HERE. 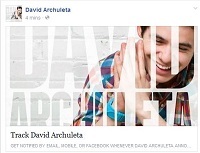 This entry was posted in Fan experience and tagged BEGIN., David Archuleta. Bookmark the permalink. 25 Responses to Longer BEGIN. snippets … can you stand it??? You’re quite the hostess, TOfan, serving up so many declicious goodies when you’re on a diet. When these longer previews surfaced late last night, I couldn’t get there fast enough. “Incredible” is an understatement, and “Broken” made me weep. I cannot wait for all of us–you included–to hear every word, every note, every nuance of the gift he has left for us. No, I cannot s.t.a.n.d. it TOFan. Had to sit down. “Broken” with the violins (maybe cellos)…no words…I got major chills from my toes to the top of my head – this is not hyperbole. I listened to the extended snippets on my morning constitutional this A.M. and what a way to enjoy nature and life and the sun! And when “Broken” came on, I came to a screeching halt and was in alt! Ack…no words, no words. August 7th is D-Day! Can’t wait to hear the album. ref!!!!!! “finest instrument” yes, yes, yes…those are the words! Beautiful, gosh, I just love it. Don’t Give Up duet, wow. Angel made me cry. BOTW, sooo good. And Broken, it’s almost too much. I’m honestly not trying to torment you tofan, I just need to say it, scream it…. I already looove this album!!! archugeezer, lol! and kizzi – Yes yes yes to every thing you guys said. Can I stand it?? Barely. I made the mistake of checking twitter before I went to bed last night and discovered these incredible gems of much, much longer snippets. 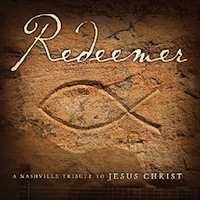 I was up far too late listening repeatedly to all of this incredible beauty, got hooked! We all know how that works. I can’t even describe the magic that David creates with this album, pure musical bliss, really. Broken had me ‘teary’ too (as did a few others) very profound and beautiful sounding, from the inner workings of David, really need to hear it all. It’s all beautiful, in fact I am crazy about his rendition of ‘Beautiful’, chills…as I am with the other songs. I don’t think I have ever heard David sound better, such maturity and perfection of delivery, geesh. Beautifully stated, can’t imagine it getting any better than this. TOfan, make sure you are definitely sitting down at first listen to these songs, lol. Thanks for always keeping us updated. Really appreciate what you do! Forgot to say I just love everyone’s comments and understand completely! emmegirl14….absolutely and yes to everything you said! TOfan, hope we are not making it more difficult, you’ve hung out this far, seems you’ll make it, lol. My greed is showing…I dream we get to someday see him perform every one of these treasures. I just love the collection of songs he chose….he chose. No one else. Sang the way he wanted…he wanted. No one else. ref “His voice is the finest instrument I have ever heard or imagined”. Emmegirl14….I just love the collection of songs he chose….he chose. No one else. Sang the way he wanted…he wanted. No one else….absolutely!! I can not wait to hear his very own original song “Broken” as well which I loove already. Deb, I still think waiting until release day may be deadly to your heart on that day. It will be too much awesome to take in all at once and you may explode. David’s voice sounds better than ever on BEGIN. and that’s saying a whole lot since that’s what hooked us all in the first place. Maybe start 10 days before release and listen to one of the short snippets each day to keep from exploding from the beauty of it all? I’m with you TOfan… though am LOVING everyone’s comments – so much to look forward to. to hear the whole album specially his own original song “Broken” which I loove already…I’ll say… be ready to have tissue on hand come August 7th! a whole lot since that’s what hooked us all in the first place”. 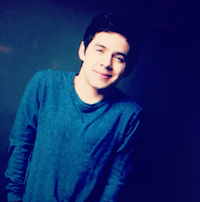 Always grateful for all that you do to keep the site updated on everything about David…thanks also for being the fun loving, kind and humorous person that you are lol.. I hope that the eager beavers of the world leave a few seconds to be released! The leaks of some of the entire songs will happen. 90 seconds is where I end my listening and I have to make good on this one!! If you close your eyes, listen with your headphones/ear buds, you will be able to imagine sitting in the audience with him on stage and it can feel like you are at his real concert. It has been written that because of the limited time that David was left with to record the album, it has a live performance sound to it and it actually does. But, that is the greatest sound because with a little imagination we have a concert to go to! See you at the concert…I have 3rd row center!! I can get good seats for everyone! See what happens? Separation anxiety sets in! Before this busy life took hold of my life today I listened to…Angel…the eyes closed, ear bud presentation. Please do that …nobody else in this world gives any more passion, patience and artistry to every single word of a song and every breath that goes with it. Could they even if they wanted to? You may be thinking to yourself all the accolades, the praise, the “there are no words!”, and all the other descriptions of Begin may be just a little OTT! We may be just a little biased when it comes to David & his immense talent but be assured there are almost no words which can do justice to what David created in a mere two weeks! 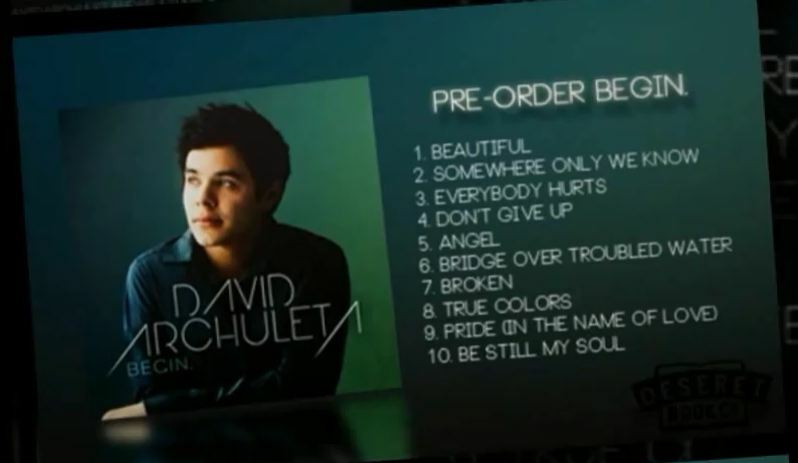 The saying “Good things come to those who wait” is true except this album is not only “good”, I believe it is arguably David’s best. 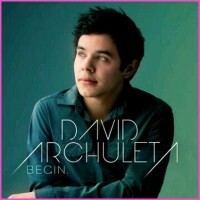 I have to admit I look forward to your review of each song…if you do hold out for the official release of Begin. As brilliant as you are and never at a loss for words…this may be the first time you may be!